Hunger is real in America--in fact, 1 in 6 Americans face hunger. 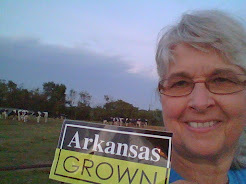 I felt privileged to learn about The Ozarks Food Harvest which is the Feed America food bank for Southwest Missouri. 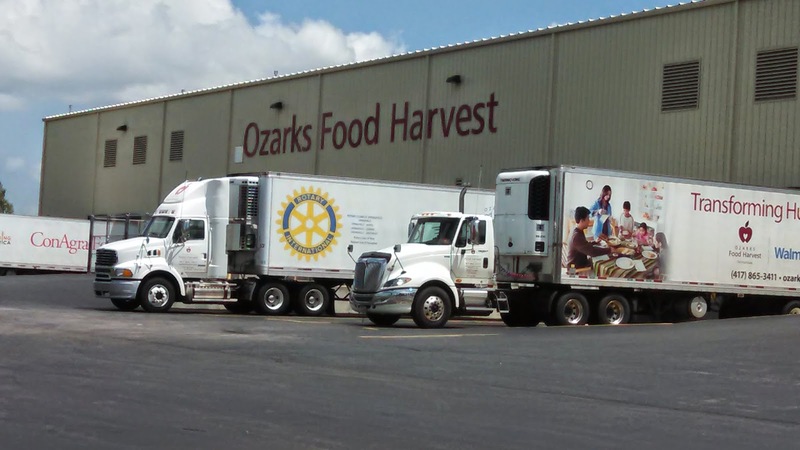 This organization is located in Springfield, Missouri and serves 200 hunger relief organizations across 28 Ozark counties. It's a beautiful facility made possible by generous donations from the O'Reilly family and many other community businesses and organizations. 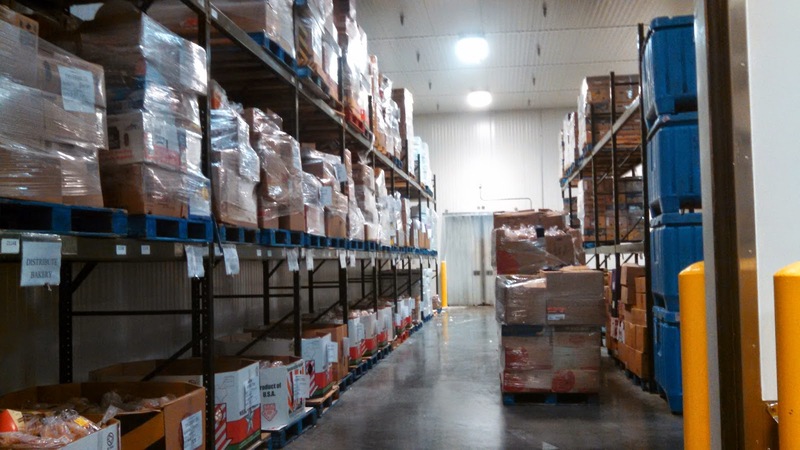 We toured all of the warehouse facility--including the refrigerator and freezer sections. Dairy farmers always want to see where the milk is stored! 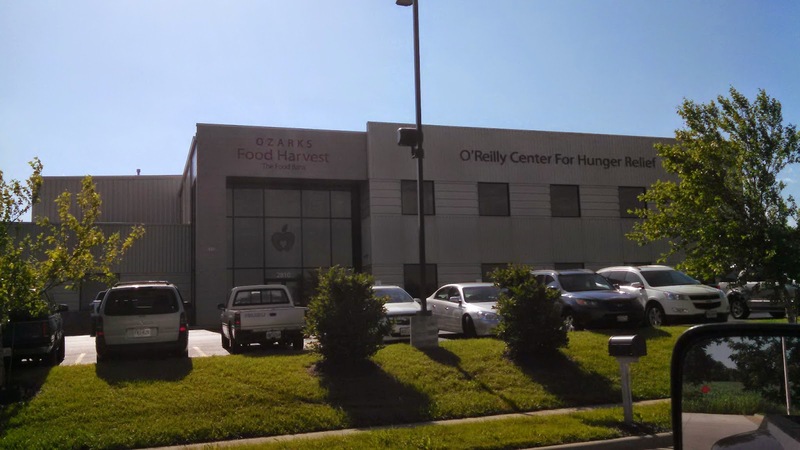 It takes a lot of dedication from employees and volunteers to get the food where it is needed. 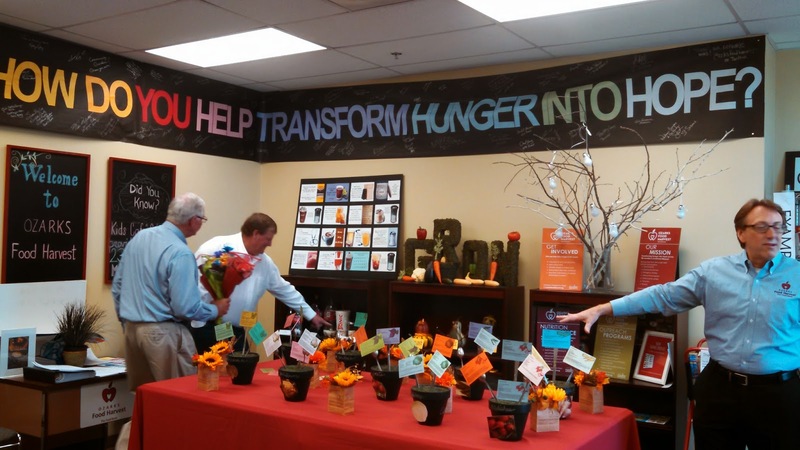 efforts made to educate about nutrition and how to cook the food that is being donated. 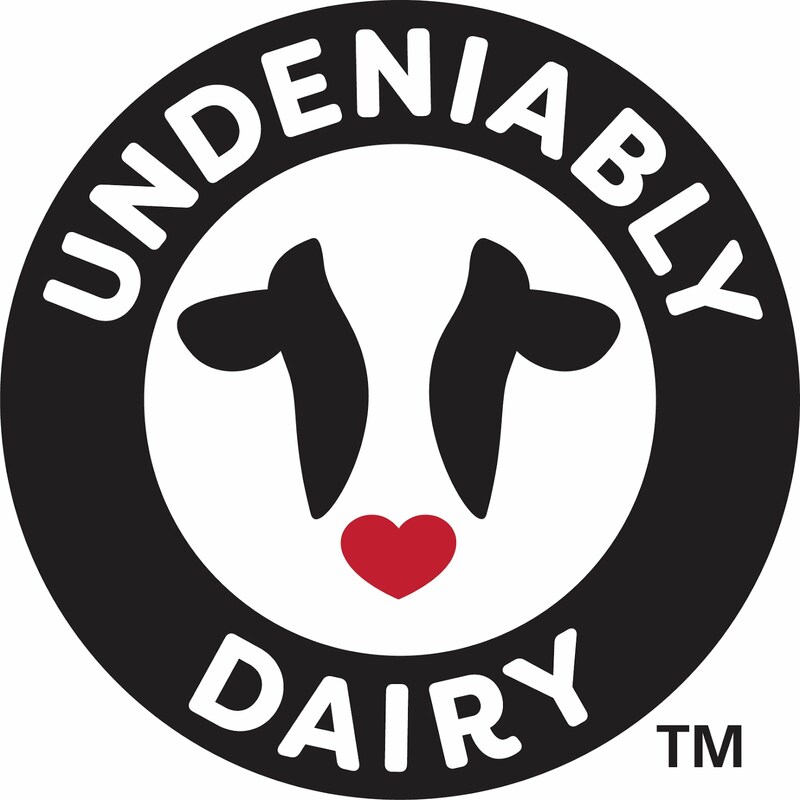 I'm thankful for food banks across America and for the Great American Milk Drive that is working to get milk donated to food banks.